B2B technology websites are often competing with new, fast moving startups. At Bop Design, we adamantly believe that your website can host engaging design that attracts new clients while still presenting a professional, trusted brand identity. 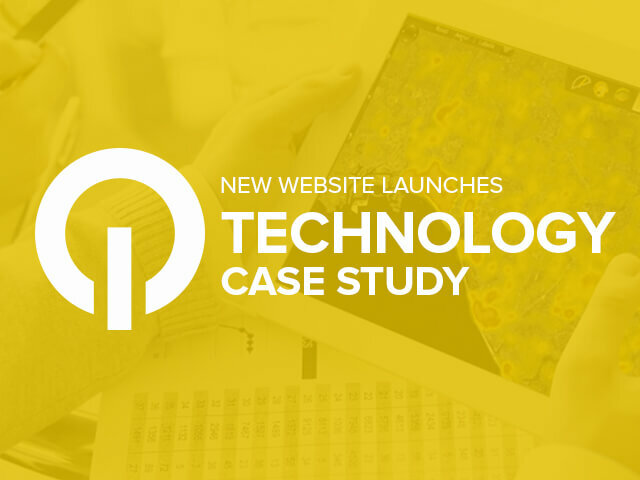 Our technology website design experience creates great results too: improved web traffic, increased brand awareness, new client leads, and more.